I have been working with an arts collective called CompARTment for a couple of years now and their ethos is to use empty or disused spaces for arts and events. Brighton Fringe is once again upon us and this time compARTment have joined forces with other collectives to continue their mission in finding empty spaces. 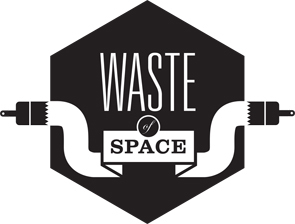 The Waste of Space project is a collision of ideas in secret locations through a series of pop-up exhibitions, music, workshops and performances. The aim is for visitors to immerse themselves in a creative trail reviving empty spaces. The preview of our first pop up opens tonight at 99 Church Rd, Hove. Doors open at 6pm. Expect to see art from members of all of the collectives and a fresh new gallery space that shall be playing host to many different exhibits, workshops and events over the course of may. 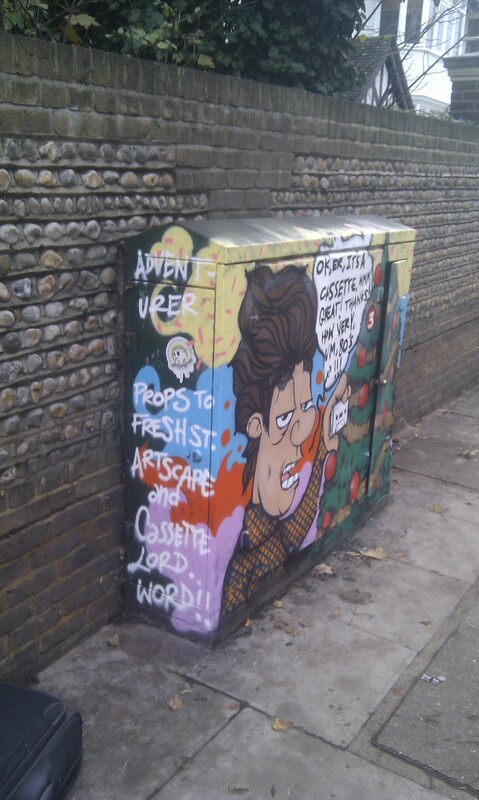 Also keep your eyes peeled for our other venues, which shall be updated over May on the Waste of Space site. I shall be showing some work, and there will also be a GRAFIK WARFARE showcase happening on the 18th, 19th and 20th May. 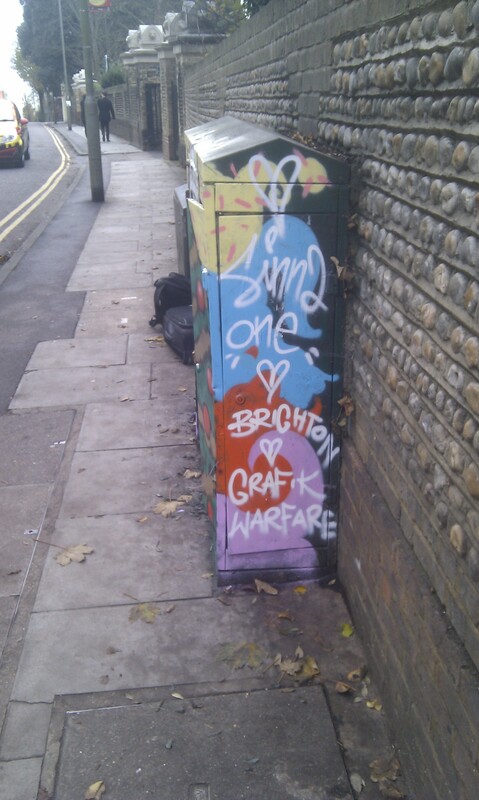 Expect for there to be amazing new artwork from Grafik Warfare members and friends and also some spray painting and street art workshops. There is also a launch party on Friday the 5th May upstairs at the Albert. Watch this space for more details and also the Waste of Space site. 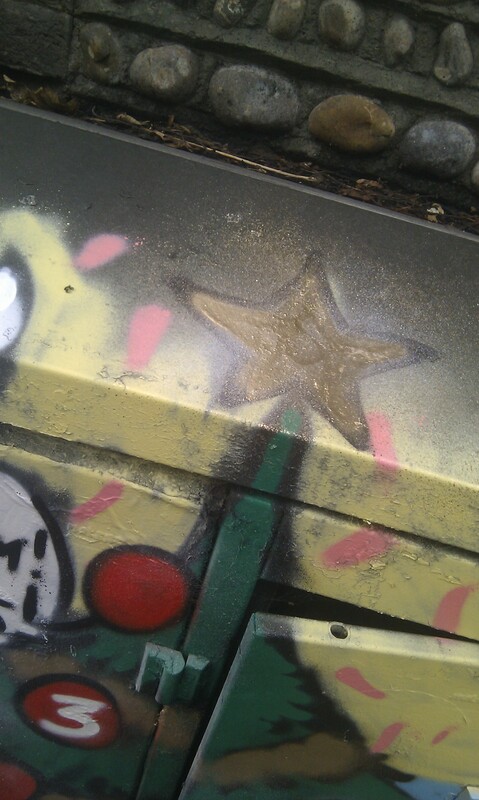 For booking details for spray paint workshops please email sinna1.db@gmail.com. 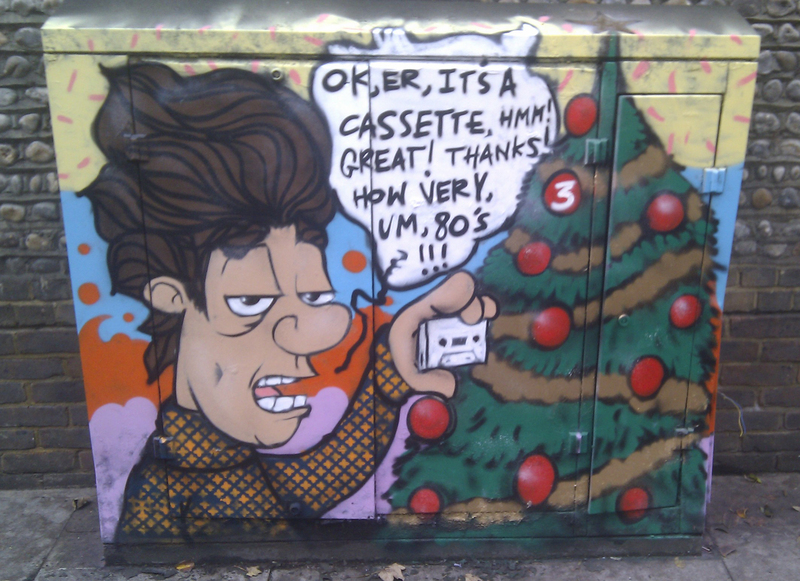 80’s Christmas. Grafik Advent project number thweeeeee!